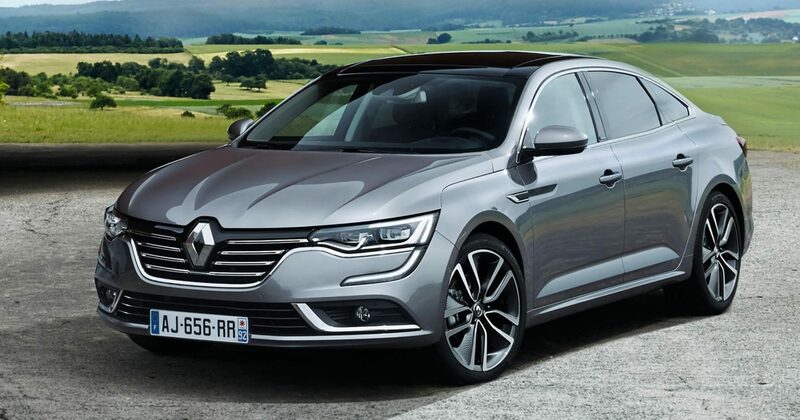 Sales of midsized sedans (and station wagons) are crashing down hard in Europe just as they are across the Atlantic. In Q1 of 2017 sales were down 12% to just 145.500 units in an overall market up 7,8%. Only 3 nameplates in the segment improve year-over-year, and all others show double digit losses. In this depressed context, the Volkswagen Passat holds on to its commanding lead despite a 15% loss of volume. It still sells almost twice as many units as its closest rival, its platform sibling Skoda Superb. The two models increase their combined share of the segment to 46,9%, as the current generation Ford Mondeo just never really caught on in Europe and the Opel/Vauxhall Insignia suffers from its model change. As a result, the Mondeo is temporarily back onto the podium, but will be knocked off once deliveries of the new Insignia pick up steam. Perhaps it can even threaten the Superb for 2nd place over the course of the full year 2017.